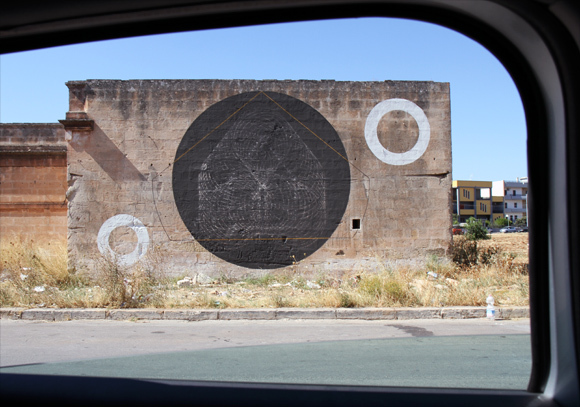 Moneyless is the latest artist to visit the southern Italian town of Grottaglie ahead of this years Fame Festival opening next month. Check the video below of what the artist got upto around the town during his visit. Images above via Fame Festival.